04.09.2017. 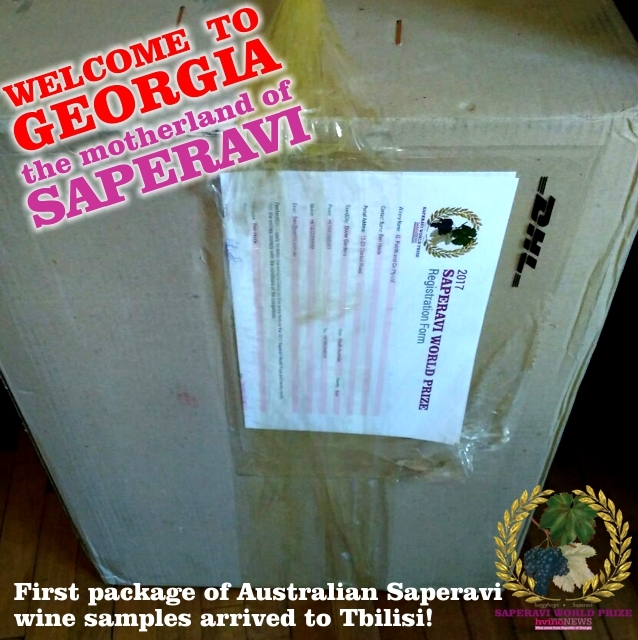 Today the first package of Australian Saperavi wine samples safely arrived to Tbilisi by DHL. 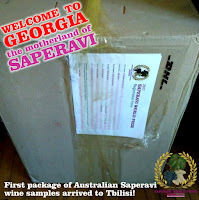 It is from G. Patritti & Company in Dover Gardens, South Australia - a very long way to Tbilisi.